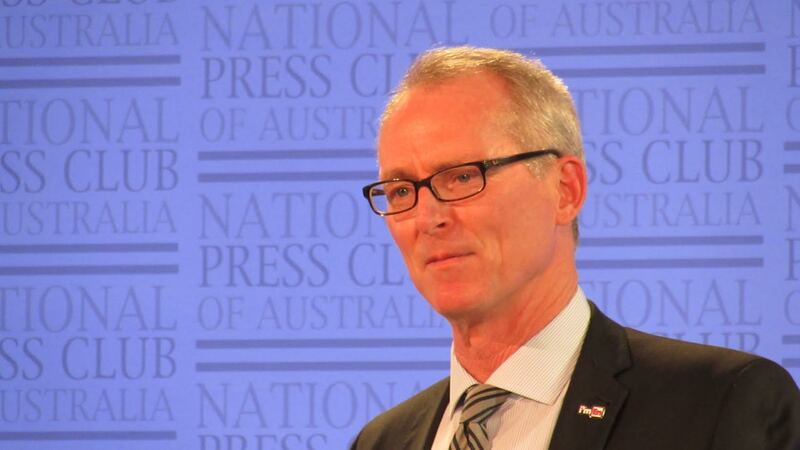 Lawyer and former US Congressman Bob Inglis speaks on climate action at the National Press Club in Canberra. This week, Bob Inglis, the former Republican Congressman, was at the National Press Club arguing that conservatives could lead on climate change. Never an easy argument to make and unfortunately, he failed decisively. A pity. Nearly everyone who cares for and works for the environment would like to see more conservatives get involved. Of course, traditionally in Australia many conservatives have worked for the environment and understood the issues. In the 1990s when I was very active in the environment movement two of my staunchest allies were long term members of the National Party. One, Vi Hall, was also a member of the Anglican Church and for her, “Stewardship of the Earth” was something that she enacted every day of her life. 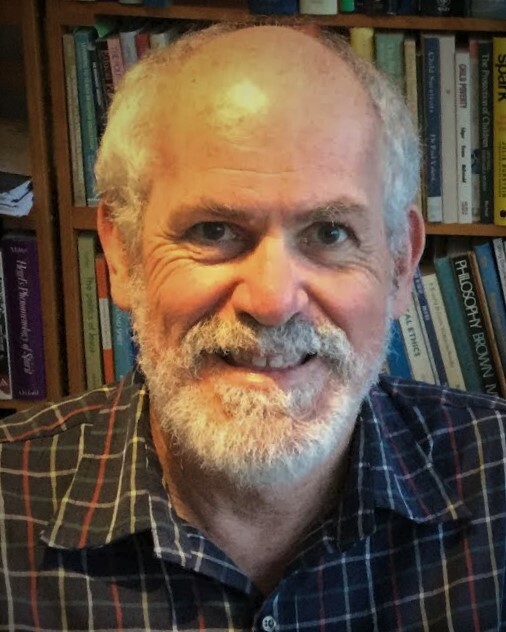 At times in my role as chairperson of the local environment group I fiercely and publicly attacked both the National and Liberal Parties for the harm they were doing to the local environment and for the lies that they were telling. In return I got a barrage of criticism. During this time, Vi never flinched in her support of me. She loved the National Party, but she loved the Earth and she loved truth more. The conservativism of my friend Vi Hall seemed light years away from that of Bob Inglis, though they were both smart political operators. For Vi, her conservativism seemed rooted in her love of what is, and her concern that the best should be conserved. It did not blind her to issues of justice and indeed she also sat on the management of the local neighbourhood centre and was involved in several community service initiatives. Bob in his speech, however, emphasised how conservatives could lead by encouraging free enterprise. He spoke of conservatives as being hierarchical individualists. There was no mention in his speech about the link between a more equitable society and a more sustainable one. He spoke of the conservatives’ fear of big government and how fidelity to the conservative tribe was important. Though he was no fan of Trump, he spoke of his “belief” that circumstances would force Trump to ameliorate his positions, and that the extreme right of the Republicans would burn themselves out now that they had the power. How narrow and short sighted is such a position. Yet many powerful and extremely rich people hold it. What was interesting were the many things that Bob Inglis did not say. He never acknowledged the longstanding campaign of lies and misinformation that the Republican party has engaged in over the environment. He failed to mention how the Republicans have actively tried to disenfranchise the poor and people of colour for many years, and though he personally supported compulsory voting the Republicans never have. Nor did he mention that the Republicans have actively opposed universal health care, and public funding for education and welfare. Though he personally disliked Trump and painted him as an outsider, he did not acknowledge how the leadership of the Republican party have subsequently kowtowed to him. Truth is important. The Republicans in America have forgotten this. So have many conservatives in Australia. One of the things that I like about the progressive Christian movement is that it is not tribal. Neither is it hierarchical. It is individualistic but at the same time deeply communitarian. Not being tribal, it does not need the strange ideologies that hold any tribe together. Ideologies are an enemy of truth. They simplify and exclude while giving certainty. Progressive Christians live with uncertainty and in that uncertainty truth is free to emerge. The truth is that most scientists agree that on the best evidence available the climate of the world is changing and human activity has caused the change. Further the evidence indicates that if we do nothing about it, there will be catastrophic consequences for humanity, especially the poor. For Christians, whether progressive or conservative, there is an insistence, that we respond for the common good. This means not only doing our own little bit, but also forming alliances and seeking to influence the political system. There will not be one simple solution. Free enterprise will not be our salvation, though changes in the way business operates will contribute to the solution. We have caused climate change. In the Christian tradition, repentance is an old concept. Most basically, it means to turn back – it is not enough to say sorry, and carry on business as usual.